This is a famous university of Pakistan and every year thousand of students get admission here. National University of Modern Languages (also known as NUML) is a multi-campus, public research university which was established in 1970. This university is affiliated with Higher Education Commission (Pakistan), Pakistan Academy of Letters, Pakistan Engineering Council, Association of Commonwealth Universities. NUML have complete admission procedure and all students get admission on merit here. 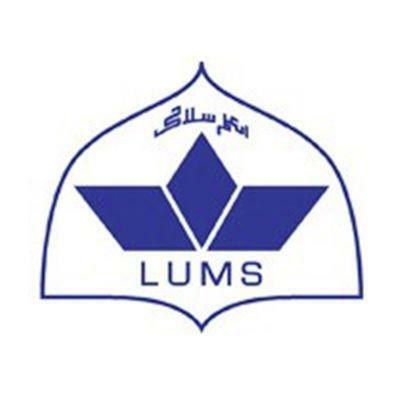 The main campus of the NUML is situated in capital of Pakistan called Islamabad and the sub campuses are located in all four provinces of Pakistan. Admissions are open here and you can check all programs admission detail online free from here. Main objective of the university is to serve the community and society. The university is well-known for its cutting edge researches in the field of languages, grammar and linguistics. The University has the mission of helping people communicate and interact in a better by understanding each other’s languages and cultures. University is approved by the Higher Education Commission to award post graduate, undergraduate & doctoral degrees in the field of languages, computer sciences, social sciences, communications, humanities & management. BS English, BSML: Intermediate with 2nd Div OR A–Level with 50% marks OR Equivalent. Diploma English: Intermediate OR Matriculation with Certificate in English OR Equivalent. Advanced Diploma English: Bachelor’s degree. Certificate / Foundation in English, English Speaking Proficiency, IELTS: Matriculation OR Equivalent. It is very easy to apply in this university and you get complete application form online free from here. There are two intakes (Fall & Spring) in National University of Modern Languages including in its all campuses which are located at Peshawar, Faisalabad, Multan Lahore, Karachi, Quetta and Hyderabad whereas the list of programs offered in main as well as in each regional campus is also available in NUML Online Admission System (NOAS). National University of Modern Languages offering many programs and you get all programs fee structure detail online free from this page.